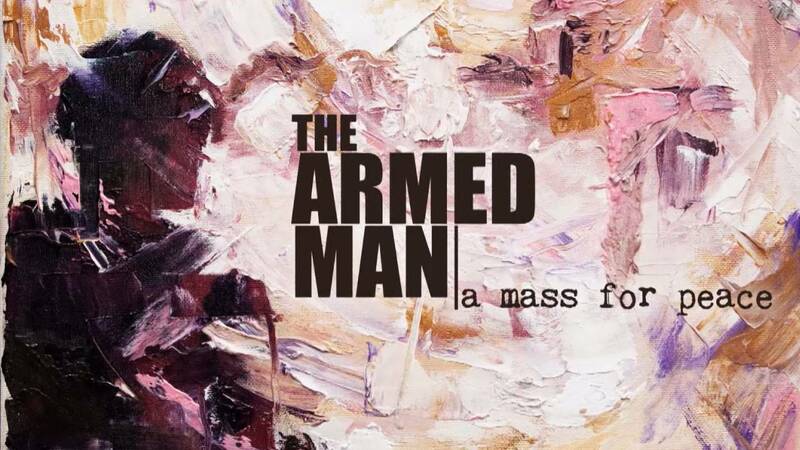 Learn about Albany Pro Musica's stirring performance of Karl Jenkins’ mass for peace entitled “The Armed Man”. It outlines the growing menace of war interspersed with moments of reflection and ends with the hope for peace. Meet Virginia Krause, an illustrator who traces her career all the way back to World War II. We learn how she continues to apply her creativity as an artist with impact.